Nerdy astronomy geek Marsha, M to her few friends, has never been anybody special. Orphaned as an infant and reluctantly raised by an overly-strict “aunt,” she’s not even sure who she is. M’s dream of someday escaping tiny Jewel, Indiana and making her mark in the world seems impossibly distant until hot new quarterback Rigel inexplicably befriends her. As Rigel turns his back on fawning cheerleaders to spend time with M, strange things start to happen: her acne clears up, her eyesight improves to the point she can ditch her thick glasses, and when they touch, sparks fly—literally! When M digs for a reason, she discovers deep secrets that will change her formerly humdrum life forever . . . and expose her to perils she never dreamed of. Yes, the middle of nowhere just got a lot more interesting! The next morning my alarm actually awakened me, jarring me out of a dream I didn't want to leave, a dream involving Rigel—again. I lay still for a moment, grasping at the retreating shreds of the dream, but it escaped before I could remember any details. With a sigh, I rolled over and plucked my glasses from the nightstand and put them on, then sat up. And squinted. My vision was blurrier than yesterday—a lot blurrier. I pulled my glasses off to examine them, but they didn't look smudged. Before putting them back on, I glanced at my clock and blinked. Then blinked again. The numbers were as clear as they normally were with my glasses on. I turned on my bedside lamp and slowly looked around my room. Amazingly, I could read the names of the planets and their moons on my poster of the solar system and easily pick out titles from book spines in my overstuffed bookcase: A Wrinkle in Time, The Hobbit, The Last Unicorn. The blurriness was gone. "No way," I said out loud. 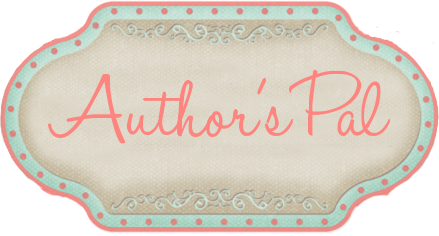 Author of sixteen novels to date, primarily Regencies and historicals from Harlequin and HarperCollins, Brenda Hiatt is now indie publishing her historical backlist and continuing to write and publish new books, her most recent a mystery, OUT OF HER DEPTH, from Bell Bridge Books. 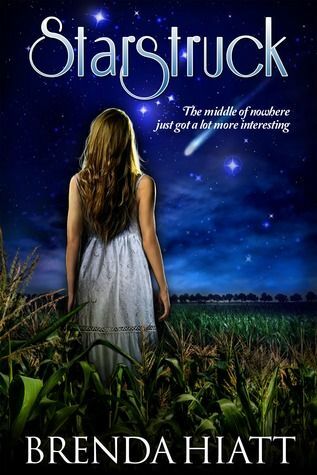 Her first original indie book, STARSTRUCK, launches in September 2013, a YA science fiction romance.